For anyone wishing to break into the web hosting business, a good option to consider is reseller hosting. 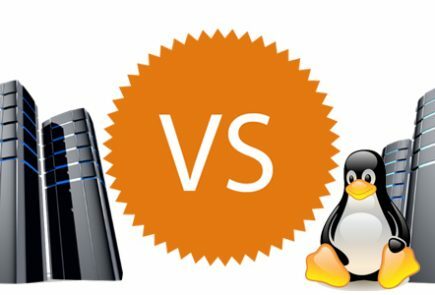 The options available are vast when it comes to Reseller hosting, and its benefits are easy to see when you look at the facts. The basic principle of reseller hosting is that you as a middle man will buy a certain amount of server space. Your allotted bandwidth is then broken down into smaller chunks, which you then can resell onto other companies. In effect, it is much the same as sub leasing a property. So consider reseller hosting and its benefits if you really feel that you wish to break into the hosting market. 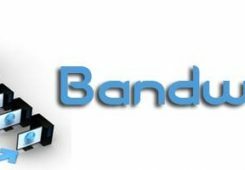 You could get a massive discount on buying your bandwidth and online storage in bulk. You could either pass these savings onto your clients or make the extra for yourself. One thing to remember with reseller hosting is that you will have a responsibility to your clients to maintain a relationship with your provider. The beauty of it is that if your provider no longer offers enough of a service, you can simply migrate every one of your customer’s sites along with you to a new supplier. The key here is to make sure that you keep good records of what space and bandwidth you have available to you. When dealing directly with a hosting service, it can often be a challenge to get your space allocation upgraded, especially for small companies on a tight budget. This is where the advantages of reseller hosting comes in for small companies. All it would take for you to allocate further bandwidth or space is to increase their quota using the extra space you have available. If the event arises where you are short of space, you simply move and expand your operation. It does not take much to see why many choose reseller hosting. The other major advantage of running a business like this is it does not require you to have all the server equipment in place to get going. You will be relying on another company to supply all of this, so be sure that they are reliable. In the end, it will be you that your customers come to if ever there is down time or faults with the server. 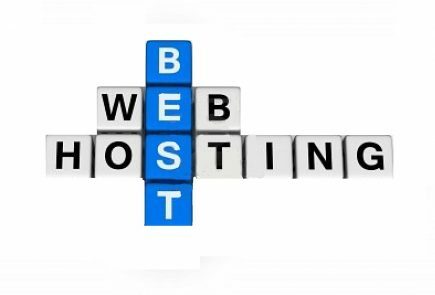 Reseller hosting can be set up with a very limited budget as well. You can stand to make quite an income if you plan things out properly and execute a solid business plan. The only thing to consider is that the market is full of fly by night companies looking to make a quick buck. Offer your clients something unique, and you could be leaving all of these companies in your wake. 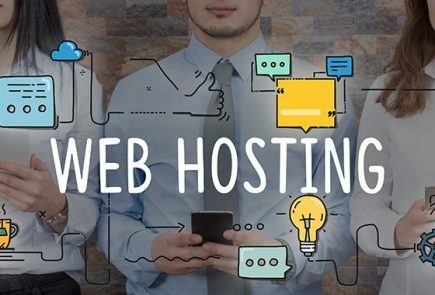 All that is really left to do now is to sit back and think about reseller hosting and its benefits to you. From a good income to flexible working hours, reseller hosting has them all. It really could be the start of a new life for you.